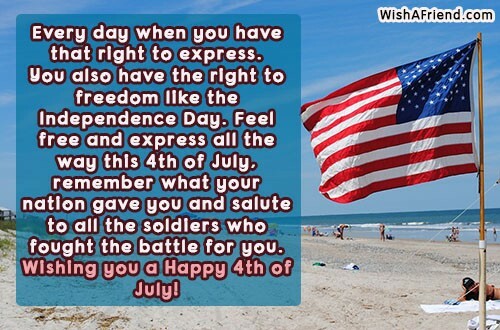 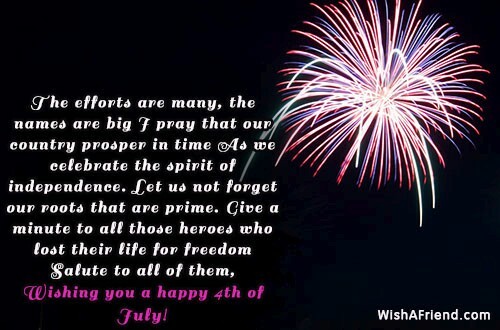 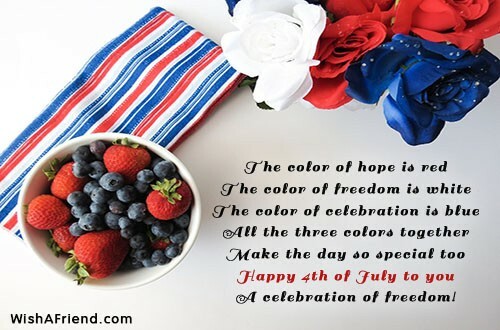 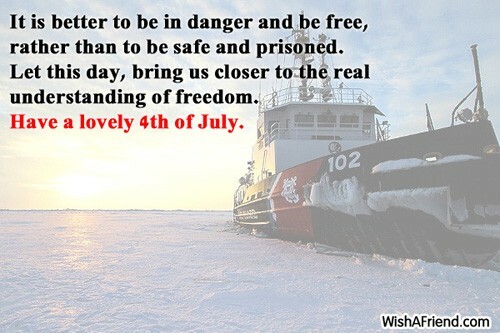 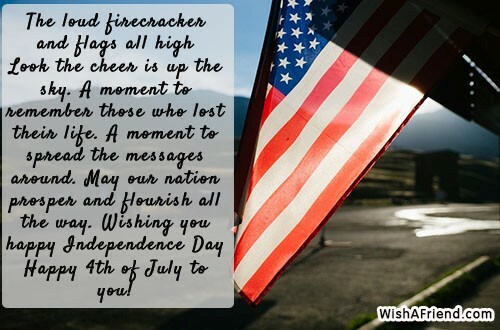 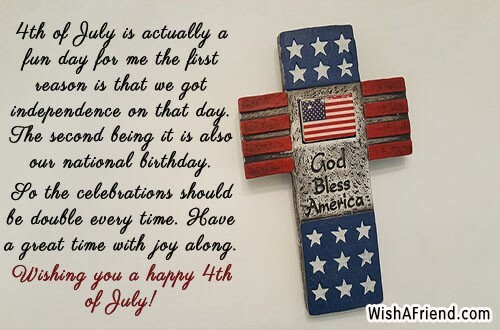 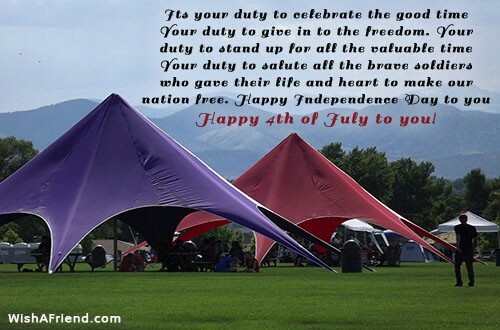 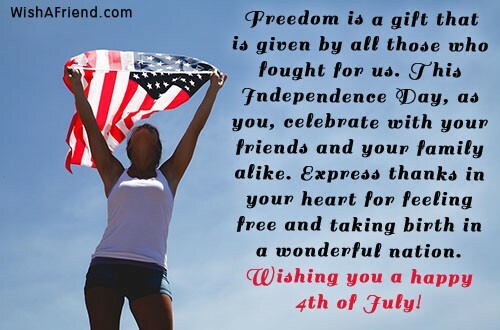 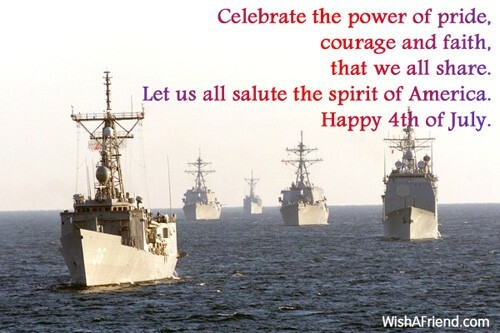 Read and share simple messages about Fourth of July and express your love to your nation. 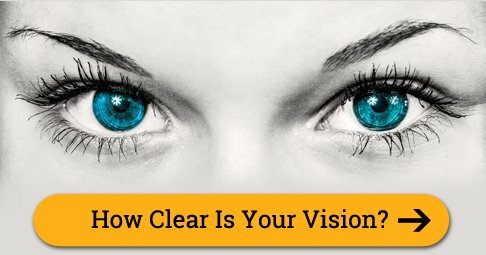 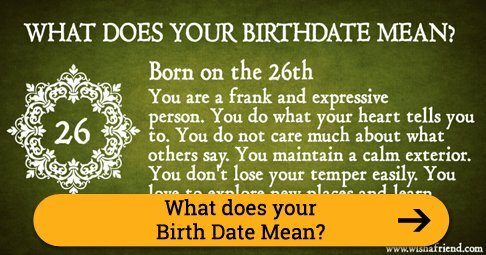 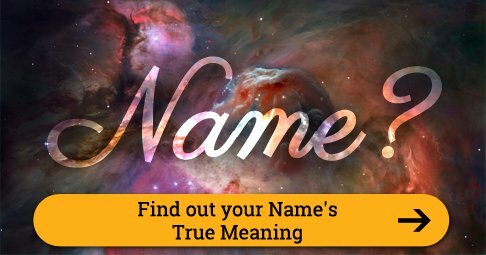 You can share/send these messages to your friends via Text/SMS, Email, Facebook, Whatsapp, IM or other social networking sites. 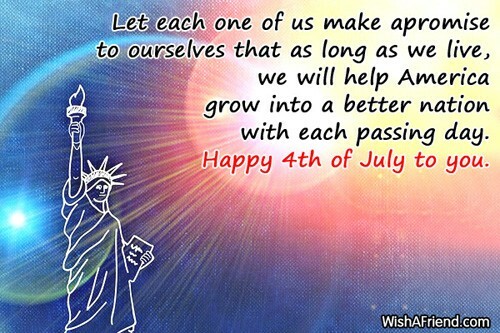 Let each one of us make a promise to ourselves that as long as we live, we will help America grow into a better nation with each passing day. 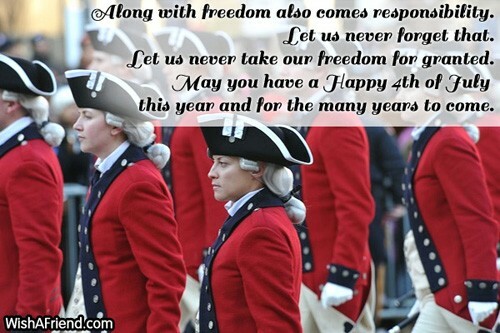 Happy 4th of July to you. 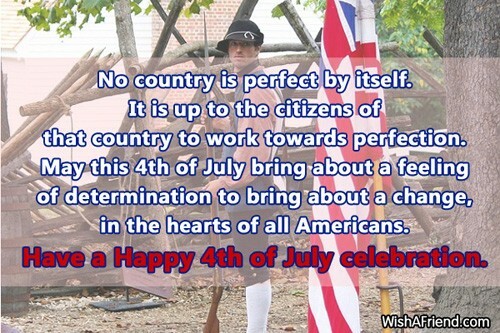 More than 200 years have passed when America first won freedom. 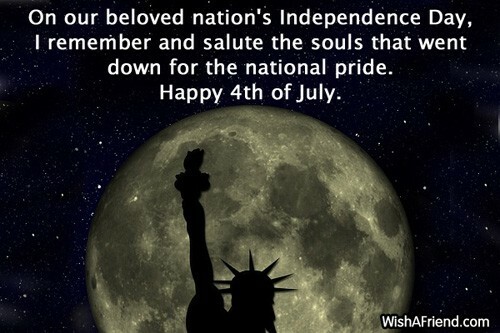 Still, the feeling of pride lingers in all our hearts, minds and souls. 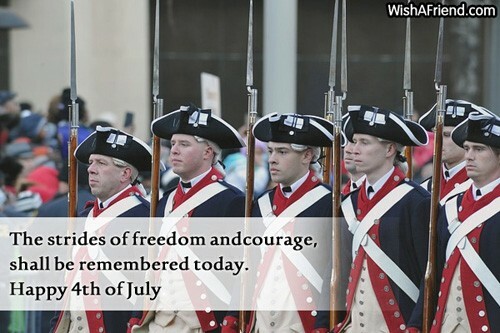 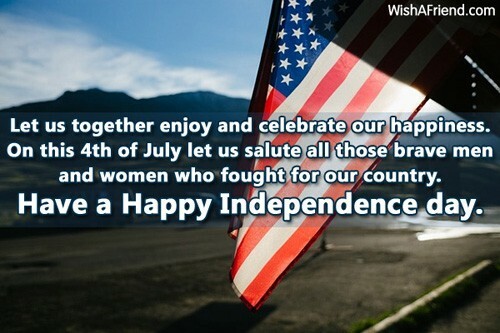 We still love our country just as much as our freedom fighters did. 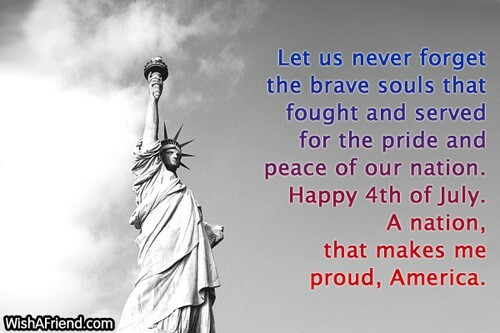 Today, let us together take a stand against corruption. 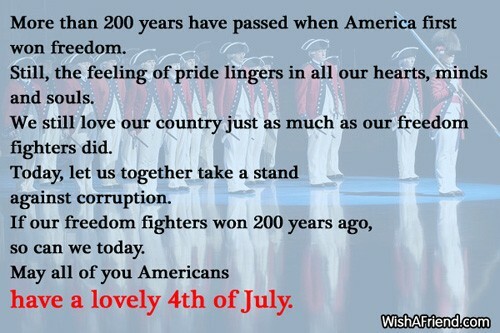 If our freedom fighters won 200 years ago, so can we today. 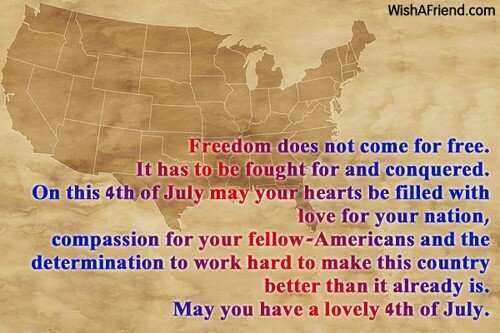 May all of you Americans have a lovely 4th of July.